We're here to make your life easier when you need temporary place for your pet. Learn more about our boarding and grooming services! At Civic Feline Clinic, we’re committed to providing high quality medicine and complete care for cats! 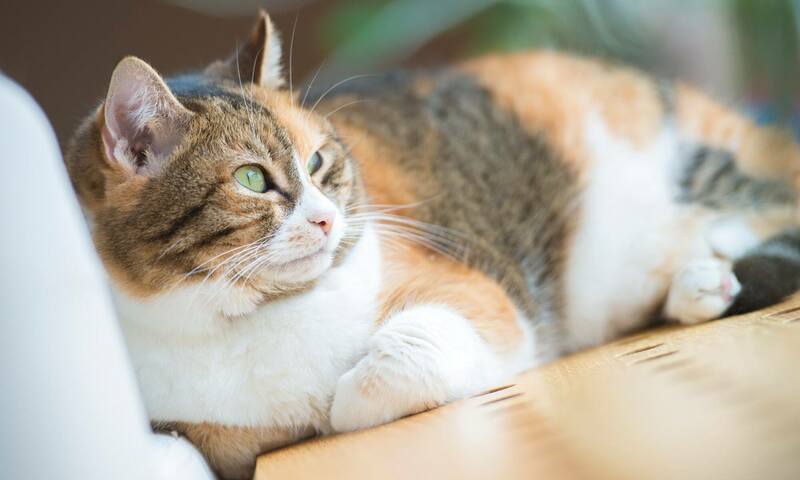 We practice preventative medicine to keep your cat healthy throughout their life. During your visit, you’ll find that we provide excellent personal care in a clean, tranquil environment with state-of-the-art equipment and continuing education. 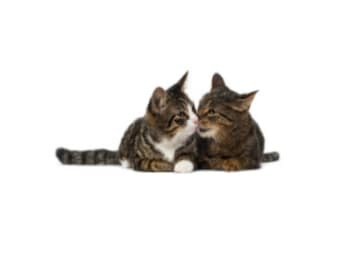 We love our feline friends, and look forward to meeting your family! 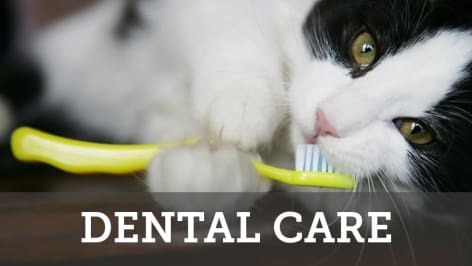 Even with the very best in preventative care, your beloved pet may fall prey to illness or injury. 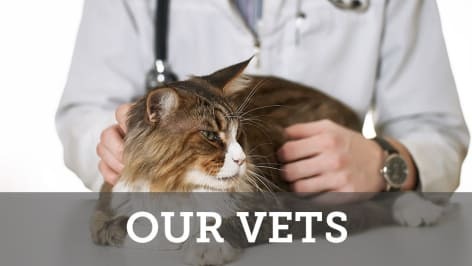 When this happens, it is important that your pet is treated by a dedicated and knowledgeable team of professionals, trained to utilize advanced diagnostic tools and assess laboratory results. Our veterinarians will take the time to explain your pet’s diagnosis and walk you through the available treatment options. As your trusted pet care partner, we want to keep the lines of communication open, and invite you to visit us in our clean, comfortable facility. Do not hesitate to reach out to our courteous team with your questions, comments, or concerns. Put your trust in the caring and compassionate hands of Civic Feline Clinic. 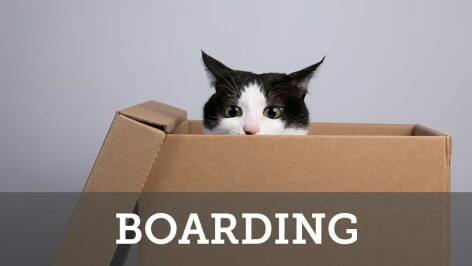 Ask Us About Boarding Your Cat! 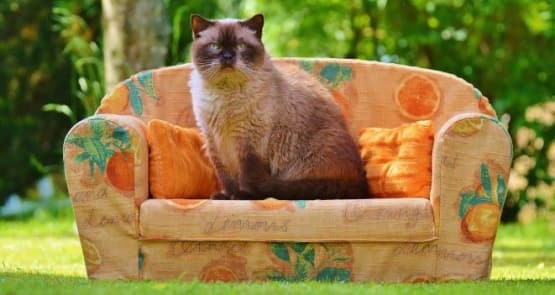 Special efforts are made to provide a comfortable experience for our feline guests. We have found that cats especially enjoy the personal attention they receive from our staff. Stop by for a tour of our boarding facility!